The Garganta do Diablo falls. 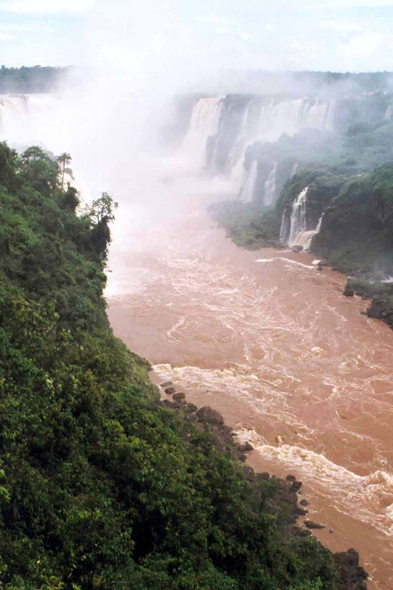 Although the surface is less important in Brazil, one profit there of an imposing sight, from Rio Iguaçu to the humming falls. The Brazilian national park is wider, with 1550 km2 of wet tropical forest, but this one is in a better state on the Argentinian side.